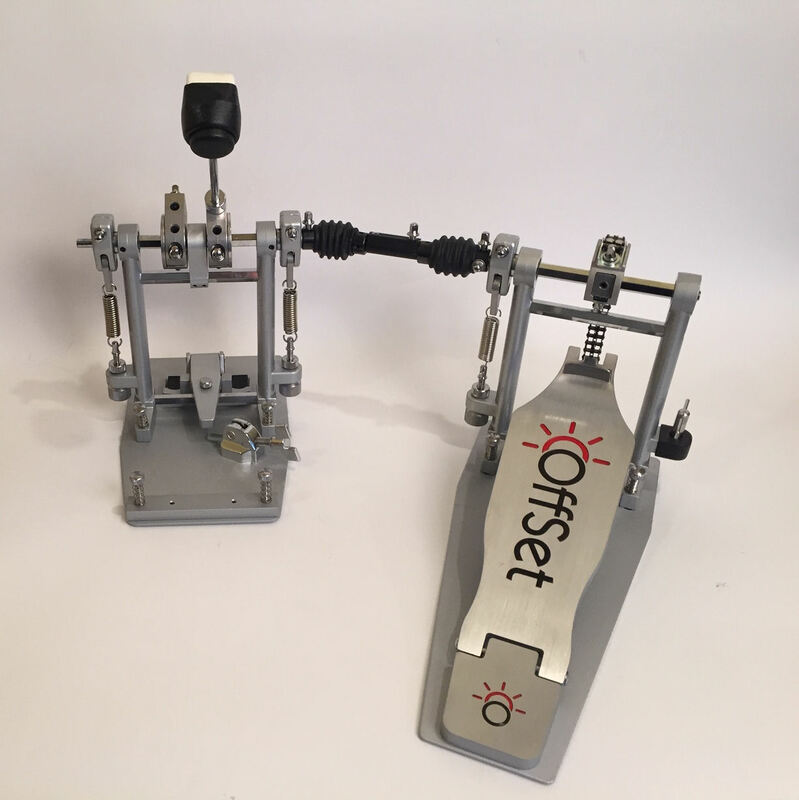 Convert your OffSet™ Double Bass Pedal to a Single Left or Right Centered Pedal. 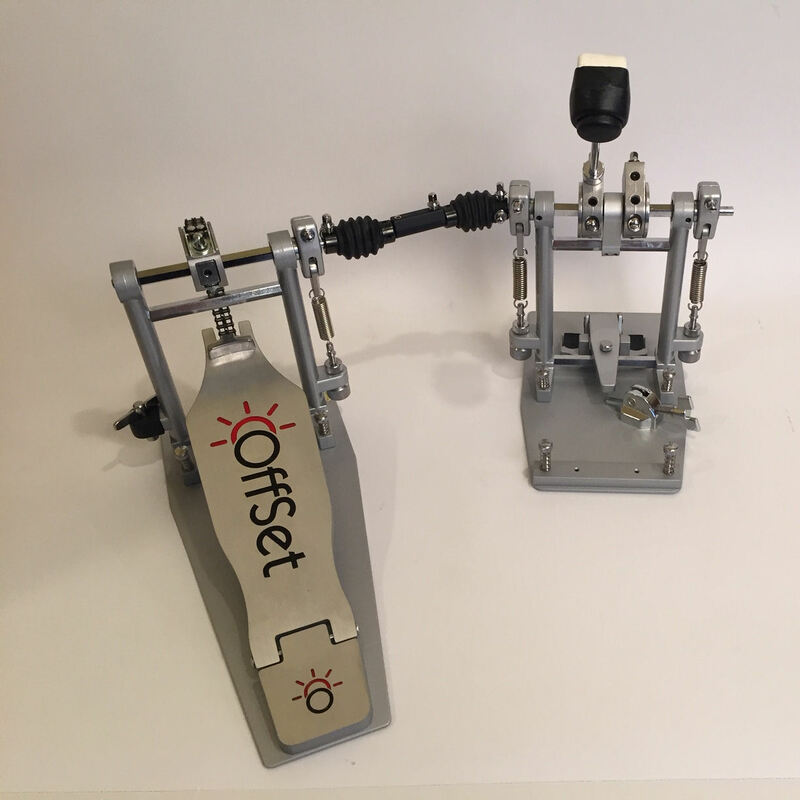 Should you have a gig or need to only use a single pedal, you can easily convert your OffSet™ Double Pedal to a Single Left or Right pedal with a couple easy adjustment. Remove the left or right pedal and drive rod. Loosen beater holder (for left or right pedal) with drum key, align the hex screw through hole. Use Hex wrench to loosen beater holder mount (through hole) and move toward center (make sure it does not rub against center support) and re-tighten. Tighten beater holder back onto holder mount.